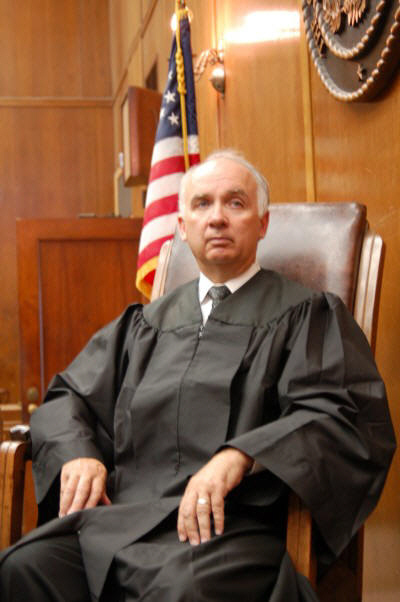 This website has been established to provide you direct access to Judge Chaney's trial docket, frequently used forms, jury instructions, statute and policies regarding jury duty, court procedures for civil and criminal proceedings, and Drug Court. Our hope is that you find the website useful and time saving in your daily practice of law. Should you have any questions, suggestions, or need anything additional to the information given, please contact the Court. The Honorable M. James Chaney, Jr.
To Request a Transcript, please contact the Court Administrator and be prepared to give the case number, style of the case, and date of the hearing of the transcript that you need.